On Sale Now! 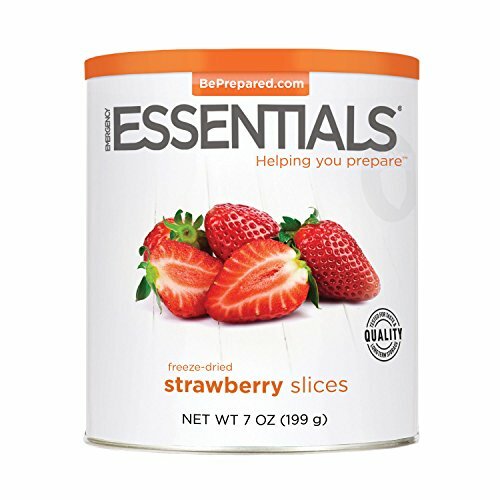 Save 2% on the Emergency Essentials Freeze Dried Sliced Strawberries 7 Oz Can by Emergency Essentials at Kerinci. MPN: EE-FN-S120. Hurry! Limited time offer. Offer valid only while supplies last.